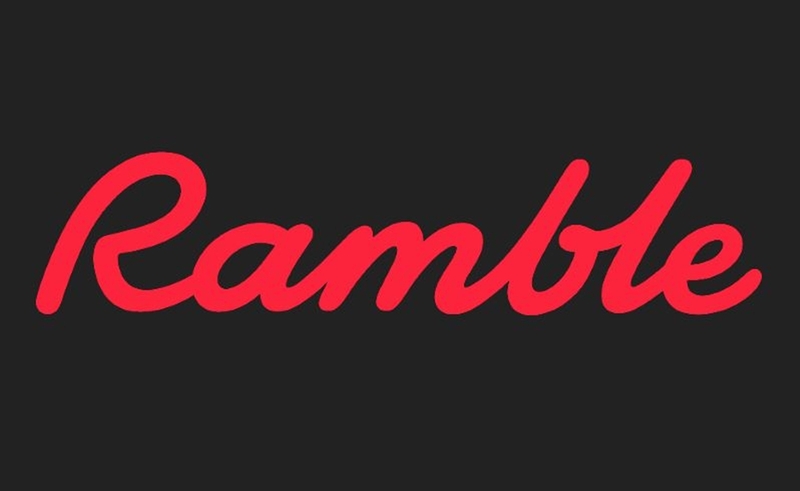 Renowned talent agency UTA has partnered with podcast company Cadence13 to launch an audio network called Ramble that will work exclusively with top YouTube stars. Ramble, which officially bows in September, will represent the likes of Rhett And Link, Natalie Alzate, Josh Peck, Hannah Hart, and Flula Borg with respect to their podcasting ventures. The company will comprise a dedicated team of producers to help creators helm top-tier audio content, and also serve as a liaison to prospective advertisers. Additionally, Ramble will help creators expand their podcast ventures via live events and merchandising opportunities, according to a release. UTA already operates a standalone podcast division, repping networks like Wondery and Gannett as well as audio luminaries like Ira Glass and Sarah Koenig. The agency has also helped spin popular podcasts like My Favorite Murder and LORE into international tours and television series, respectively. UTA also brokered Amy Schumer’s comedy podcast deal with Spotify, and represents half of Apple’s 20 most-downloaded new podcasts — accounting for 300 million downloads in 2017, it says. In addition to the above influencers, Cadence13 also creates podcasts alongside yoga star Rachel Brathen, daily vlogger David Dobrik, Complex, Crooked Media, and Seven Bucks Productions.